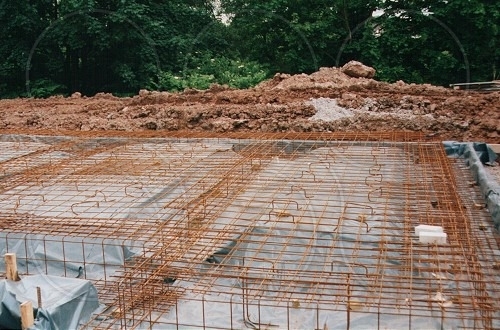 Coopers provide services for the design or building and structures using structural concrete. 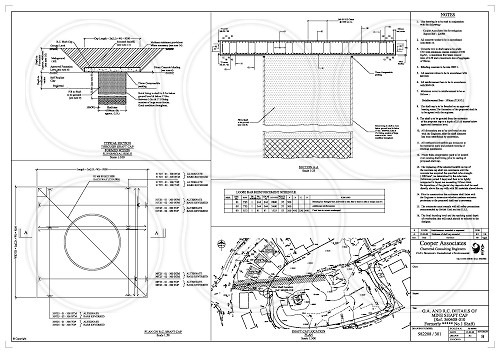 We have the in-house capability to carry out concrete designs for domestic, commercial and industrial developments. 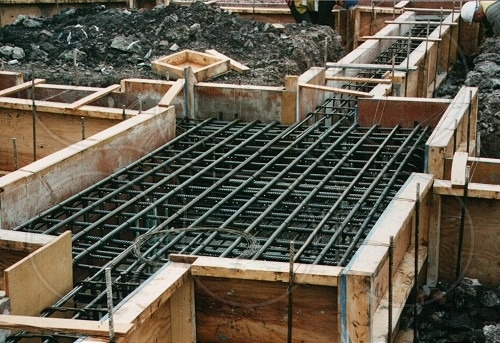 For domestic low-rise developments apart from ground floor slabs the use of reinforced concrete may be limited due to the wide use of masonry for load-bearing elements of the building. 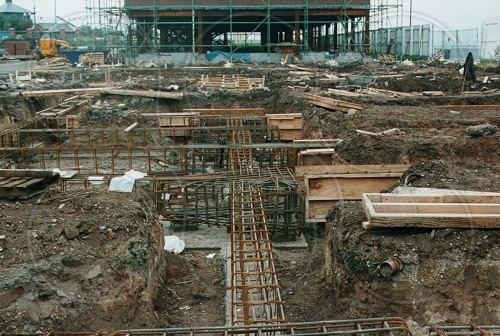 However, much foundation design, particularly of multi-storey construction and piled buildings require reinforced concrete ground beams and ground floor slabs. 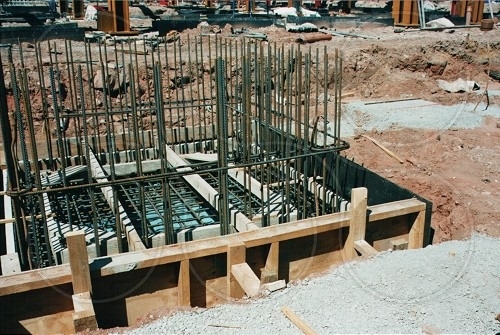 Coopers can offer developers of medium-rise and commercial and industrial buildings solutions using reinforced concrete framed superstructure design. 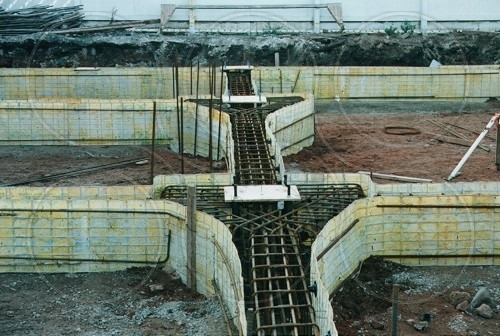 Coopers provide design services for reinforced concrete retaining walls.